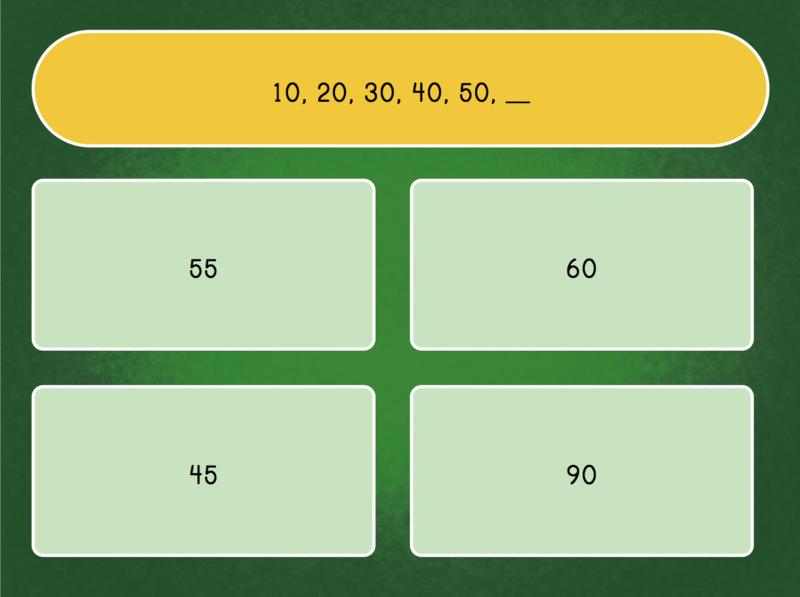 Help this leprechaun get his luck back by re-ordering these jumbled numbers from greatest to least! 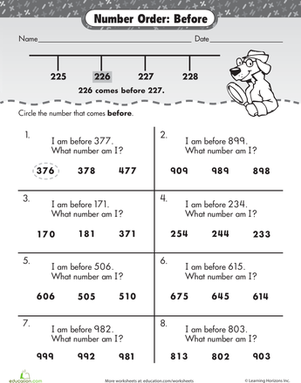 Little explorers, get ready to have a number adventure! 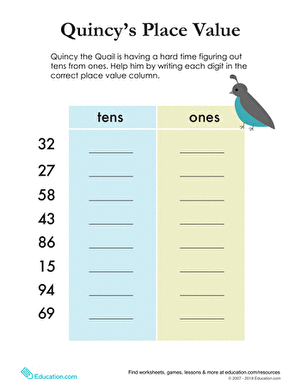 You'll put numbers in the right order and practise skip counting to help you get around each obstacle.